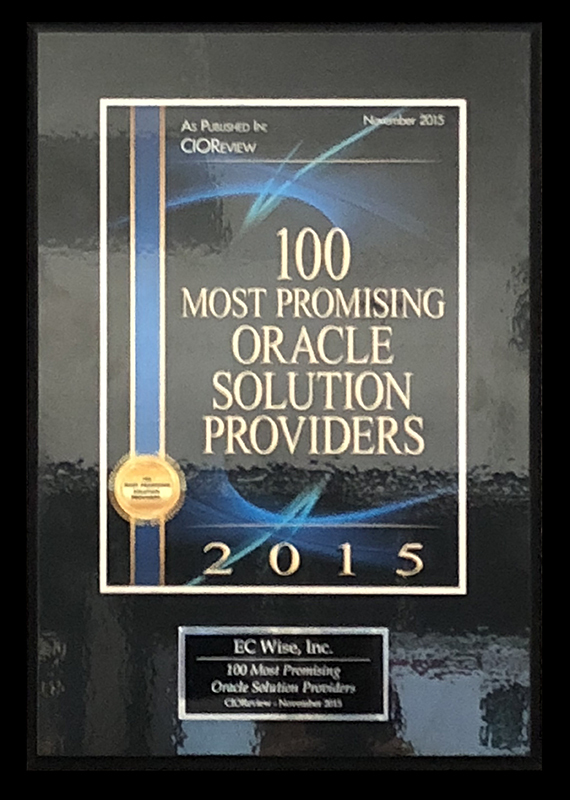 CIO Review identified EC Wise as one of the hundred most promising Oracle Solution Providers in 2015. They ran an article featuring EC Wise and describing its Oracle practice in November 2015. 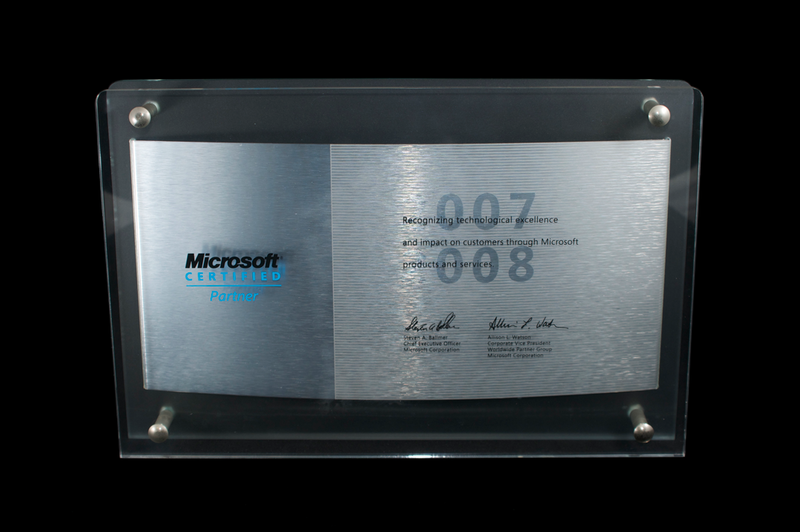 EC Wise has been a Microsoft partner for over fifteen years. In 2008 we earned a Data Management Solutions competency. EC Wise has been a Microsoft partner for over fifteen years. 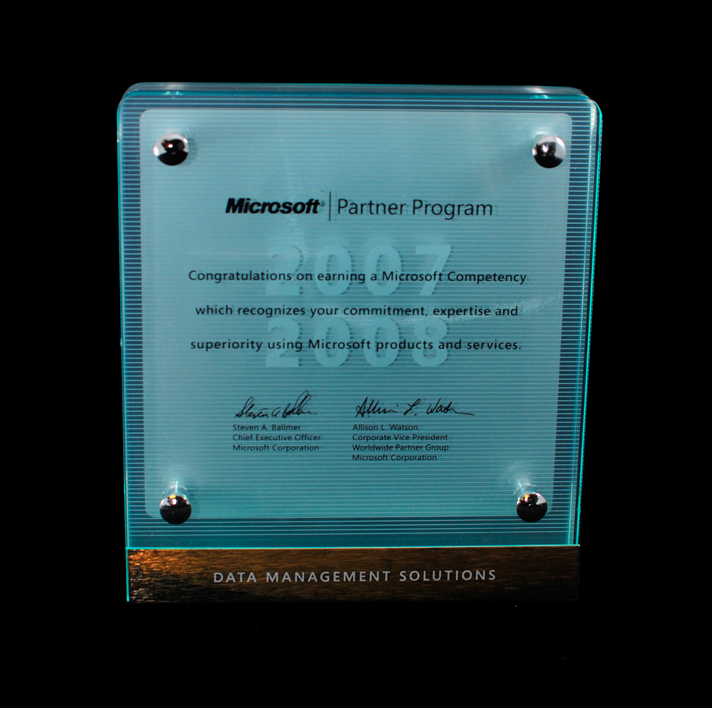 In 2007 we earned a Data Management Solutions competency. 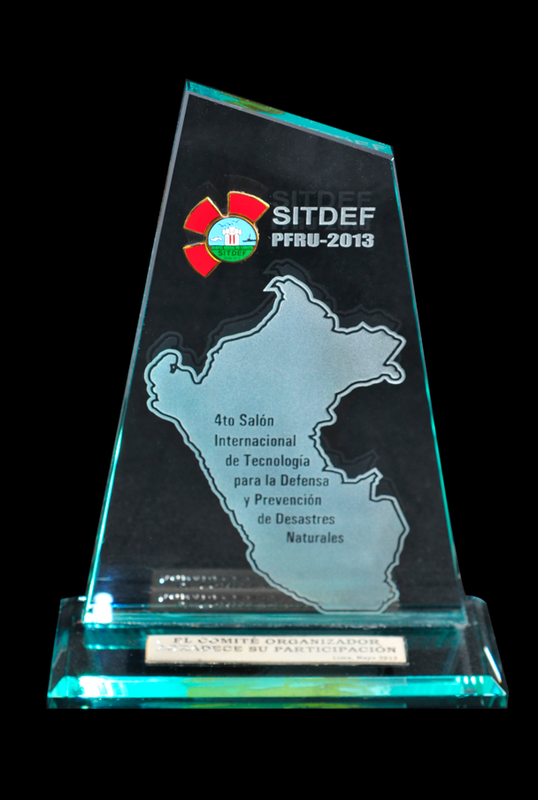 This is an award for “SIC3RAC”, the Peruvian Army’s annual cyber security conference. EC Wise has sponsored, coordinated, spoken and presented at this conference since 2013. 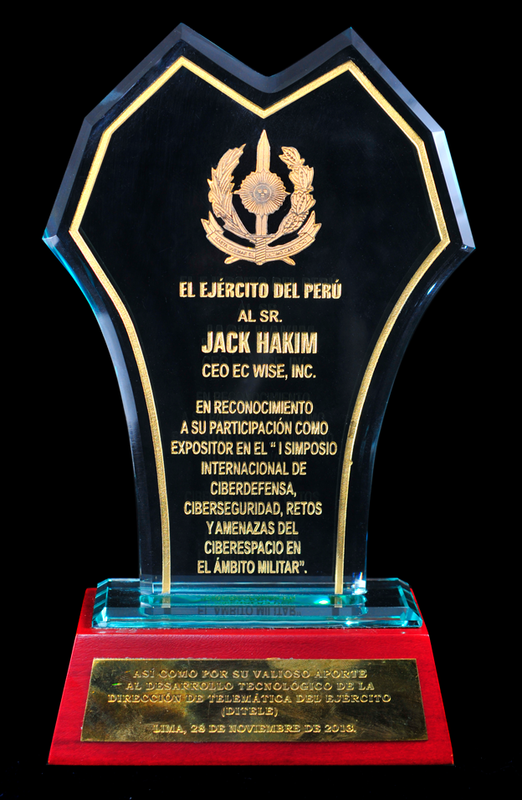 It represents the Peruvian Army’s deep trust in EC Wise as a trusted advisor and able partner in Cybersecurity. 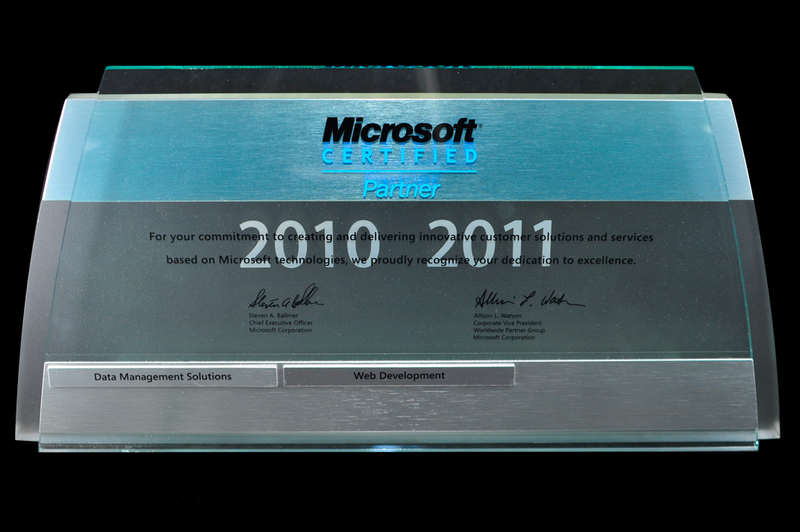 EC Wise was a Microsoft Certified Partner during the 2009-2010 program year. 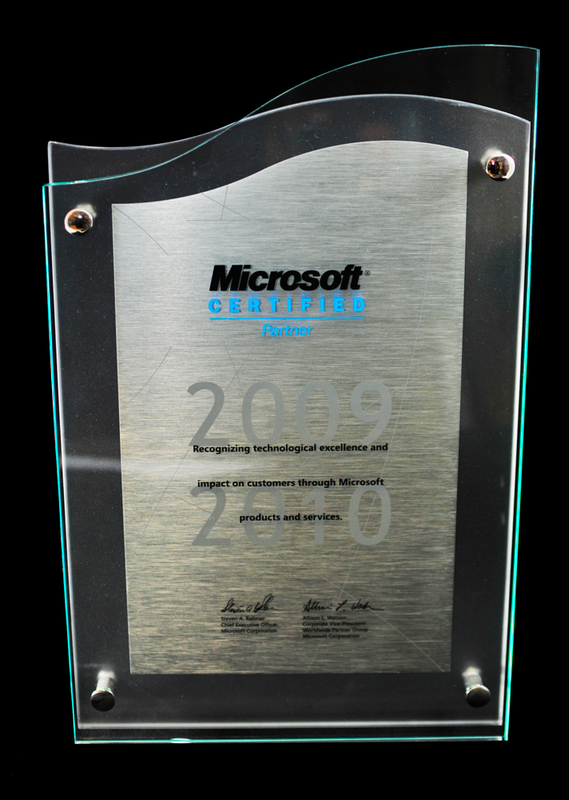 EC Wise was a Microsoft Certified Partner during the 2008-2009 program year. 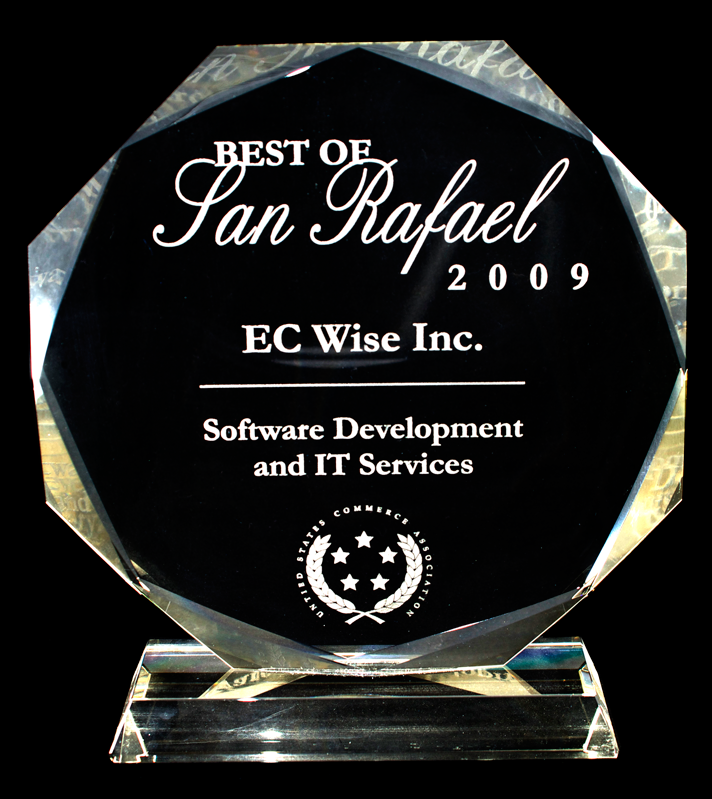 EC Wise was a Microsoft Certified Partner during the 2010-2011 program year. 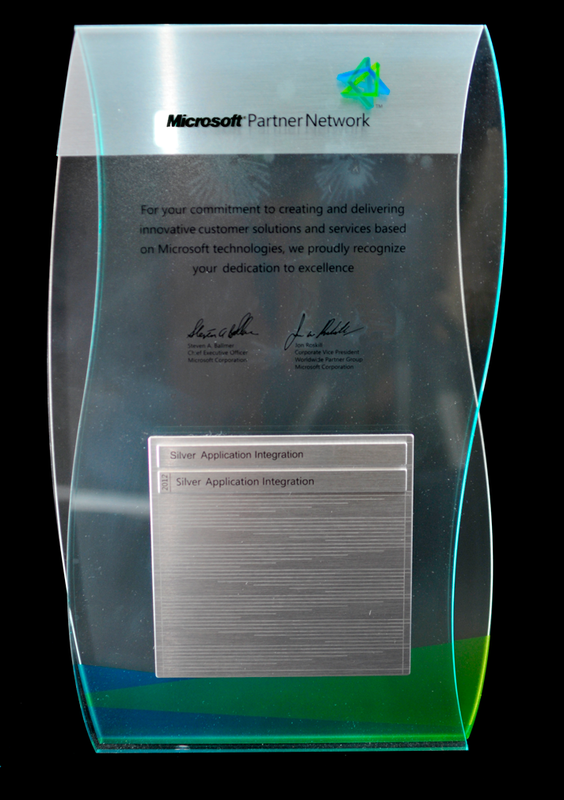 This is our award for our first SITDEF presence in 2013. We also participated in 2015 and was the Technical Advisor to the 2017 show. 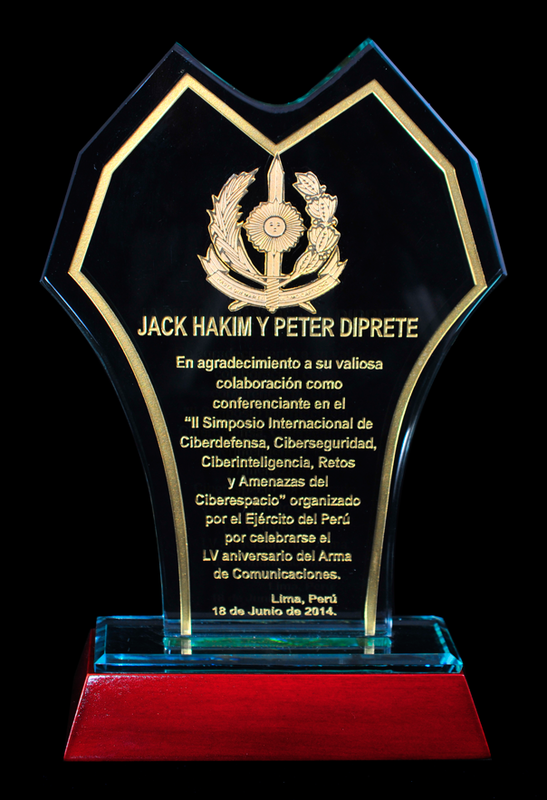 SITDEF represents one of the largest arms shows in South America, and with our help, now also contains one of the pre-eminent Cyber Security Expos in the same area. 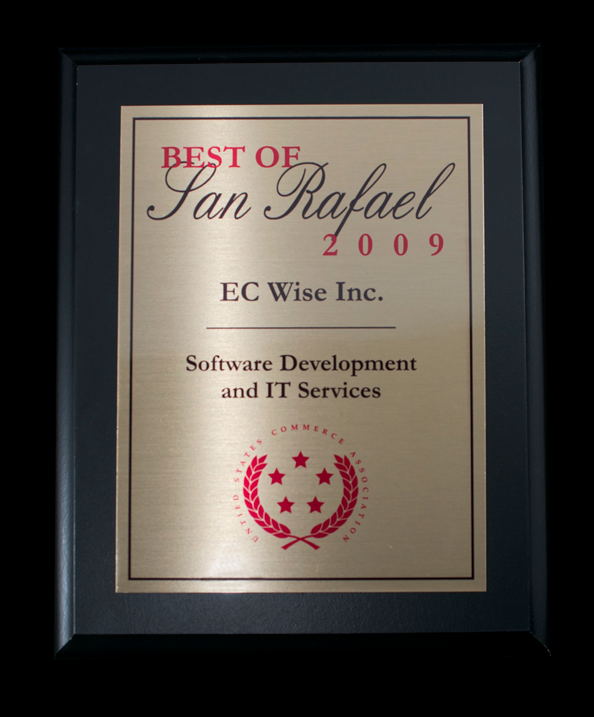 In 2009 EC Wise was named one of the best companies in San Rafael providing software and IT services. 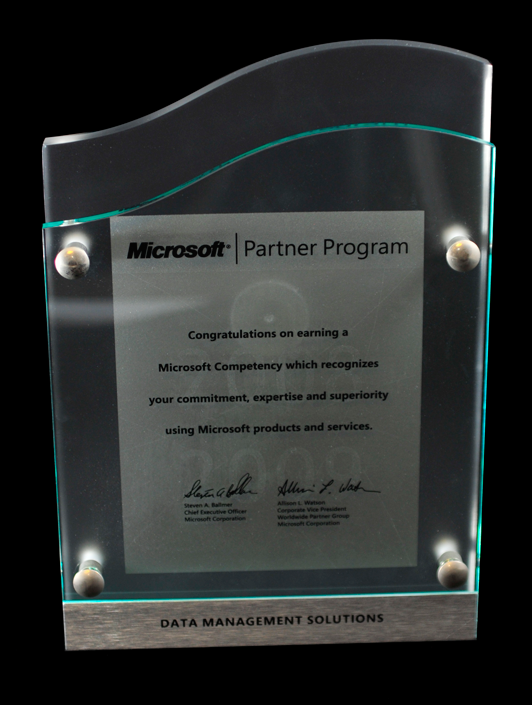 In 2012 EC Wise earned the Microsoft Partner Program’s Silver Application Certification. 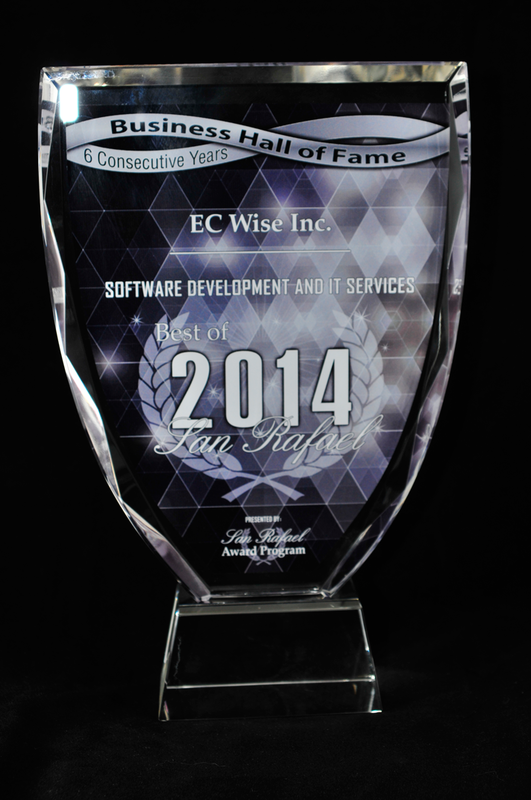 Having been named as the Best of San Rafael for six years in a row, in 2014 the San Rafael business award program made EC Wise a member of its Hall of Fame. 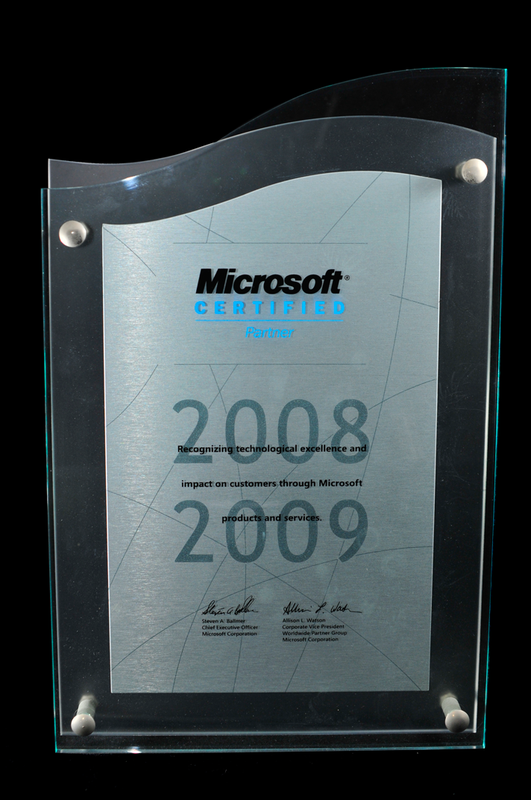 EC Wise was a Microsoft Certified Partner during the 2007/2008 program year. 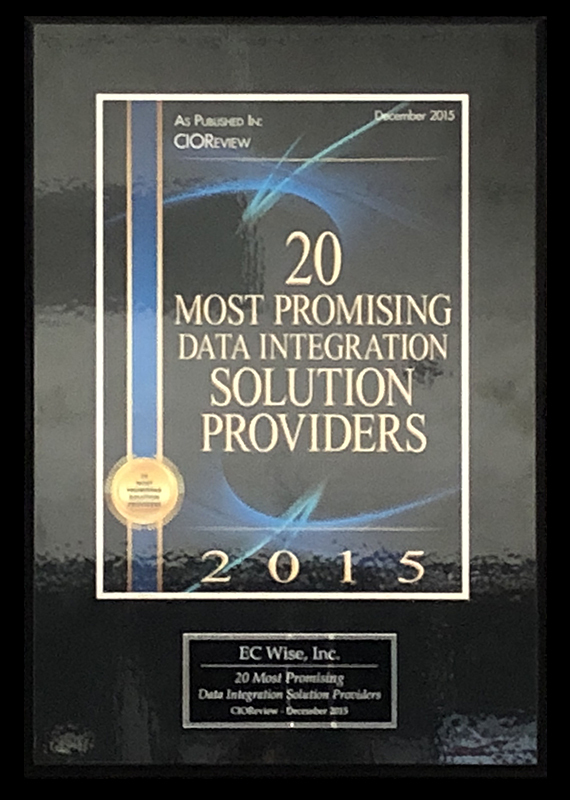 CIO Review named EC Wise one of the 20 most promising Data Integration Solution Providers in its December 2015 issue. It published a full page article on EC Wise integration services in that issue. 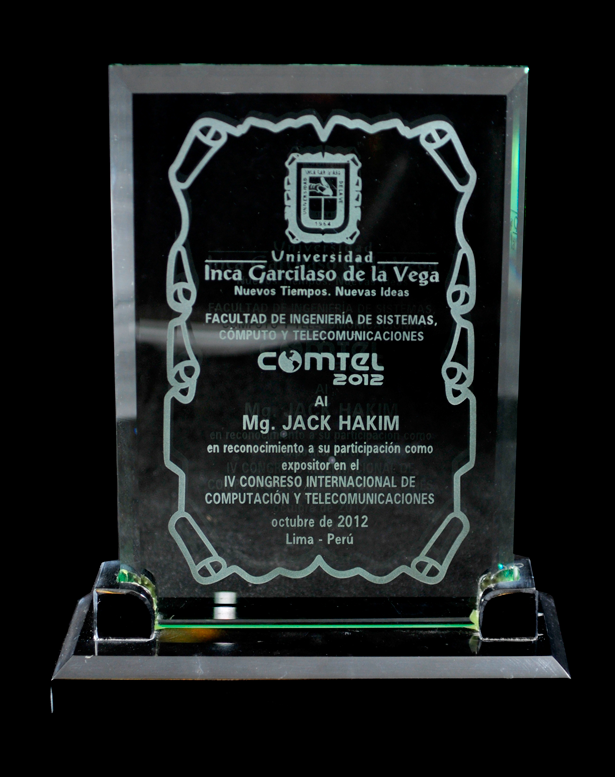 COMTEL is a biennial conference hosted by the University Garcilaso de la Vega, a top tier private university in Lima where EC Wise has taught workshops, has an office, and has presented at COMTEL 3 times. We are considered trusted advisors to the university. This is the first of the SICRAC events in which EC Wise spoke and exhibited state of the art cyberdefense for military and government networks. 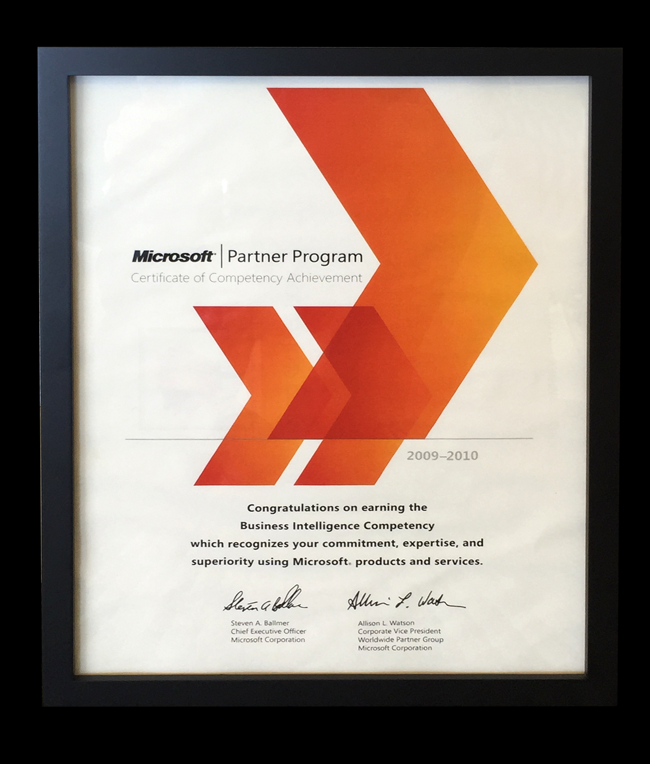 EC Wise earned a Business Intelligence Competency in the Microsoft partner program during the 2009-10 program year.